Bad Rabbit ransomware is in full effect across Europe. 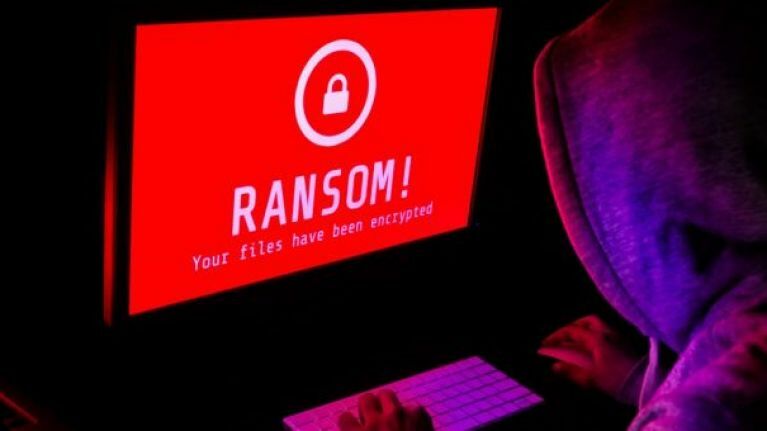 Irish firms are being urged to monitor their employees and to watch what kind of software updates they download from their laptops as another global ransomware attack begins to sweep across Europe. According to the BBC, Bad Rabbit ransomware first appeared in Russia and has since managed to spread to Turkey, Germany and Ukraine and employees' computers are being compromised in those countries. Much like the WannaCry ransomware that attacked around 200,000 victims in 150 countries, Bad Rabbit uses malware to infect computers and people are asked to pay around €240 in exchange for the return of their data. A countdown is put in place and if a payment of the ransom price is not made, the price increases. 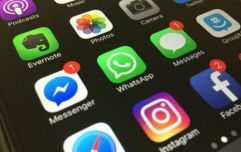 The attack is said to be located on legitimate but unsecured websites and users are inadvertently downloading Bad Rabbit when they run what they think is an update to the Adobe Flash Player, a popular video streaming player online. Cybersecurity director at PwC in Ireland, Leonard McAuliffe, told the Examiner that Irish firms can avoid the ransomware attack by only allowing designated computer administrators to download any software updates.